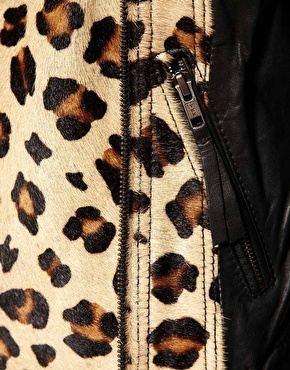 Wild Child Stories: Investment Piece: Leather & Leopard ASOS Biker Jacket. 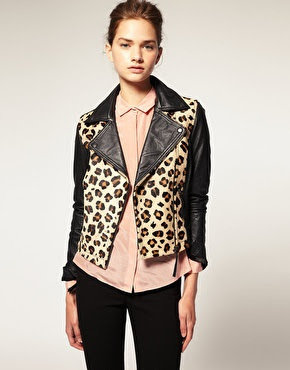 Investment Piece: Leather & Leopard ASOS Biker Jacket. Say hello to my newest investment piece, this leopard print leather biker jacket from Asos.It has a gorgeous horse-hair effect that really makes it stand out. I'm in love! It's was a bit pricey at €200, but you have to treat yourself sometimes though! Its an investment, and I can see it being a stand-out piece in my wardrobe for years to come. 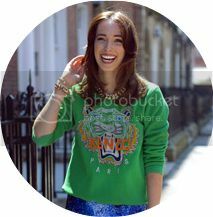 What are your stand out pieces from your wardrobe?, I'd love to know! I have been pining over this for quite a while myself. ohhh how cool jacket ! ^^ pretty & posh.